Apple’s FaceTime or Microsoft’s Skype got new competition as Google Duo. Google has come up with a new video chat application called Duo. The app works with mobile devices running Google’s Android operating system and Apple Inc.’s iOS. It runs on Wi-Fi and cellular networks, automatically switching between different types and speeds of connection and adjusting video quality. 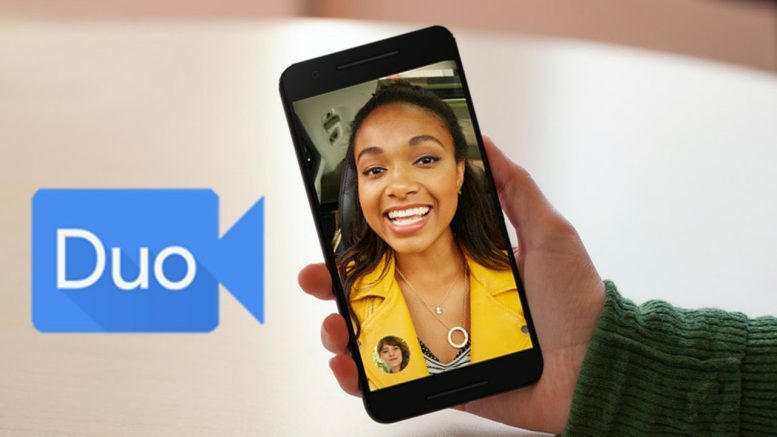 Google Duo uses phone numbers, rather than a Google account, making it easier to call friends, family and other people already stored on smartphone contact lists. The company’s existing video calling and messaging app, Hangouts, requires a Google account. That limited adoption, especially in emerging markets. Facebook Inc.’s WhatsApp and Messenger, Skype – now owned by Microsoft Corp. – and Apple’s FaceTime used phone numbers to grow faster. Hangouts ranked 84th among Android apps in the United States in July, based on installs and usage, according to SimilarWeb. That lagged behind Facebook Messenger, WhatsApp and Snapchat. Nick Fox, a 13-year Google veteran, was tasked by Google Chief Executive Officer Sundar Pichai 18 months ago with fixing the sprawl. Soon after, his new team formulated a strategy and started building Duo and Allo. Hangouts will be a workplace service, offering group video conferencing mostly via desktop computers and office laptops, Fox said. It will be integrated more with Google’s work software, such as Docs, Sheets and Slides, which will be easier to share. Duo is a mobile app and only allows one-to-one video calling, limiting it as a consumer offering. Allo, a messaging service coming out later this year, will also target consumers, Fox said. Google’s Messenger is a basic text system, part of a group of services provided to wireless carriers that work closely with Android. Duo constantly performs “bandwidth estimation” to understand how much video can be delivered. If Wi-Fi weakens, it switches to a phone’s cellular network. If a cellular signal drops as low as 2G, Duo will automatically cut video and maintain audio. Be the first to comment on "Google introduces Duo a video calling app"